Before making a request, you can have a look at our FAQ and other resources for more detailed information about the operation, features and goals of Zenodo. It is recommended to login before sending a request, so we can automatically fill-in your contact information. It is especially important for quicker resolution of all technical issues and requests concerning your Zenodo account. All requests related to updating files in already published record(s). This includes new file addition, file removal or file replacement. Before sending a request, please consider creating a new version of your upload. Please first consult our FAQ to get familiar with the file update conditions, to see if your case is eligible. Provide a justification for the file change in the description. Mention any use of the record(s) DOI in publications or online, e.g. : list papers that cite your record and provide links to posts on blogs and social media. Otherwise, state that to the best of your knowledge the DOI has not been used anywhere. Specify the record(s) you want to update by the Zenodo URL, e.g. : "https://zenodo.org/record/8428". Providing only the record's title, publication date or a screenshot with search result is not explicit enough. If you want to delete or update a file, specify it by its filename, and mention if you want the name to remain as is or changed (by default the filename of the new file will be used). Upload the new files below or provide a publicly-accessible URL(s) with the files in the description. Not providing full information on any of the points above will significantly slow down your request resolution, since our support staff will have to reply back with a request for missing information. Information related to the organization, project or grant which was involved in the research, which produced the dataset. Information on the currently in-review or future papers that will cite this dataset (if applicable). If possible specify the journal or conference. Requests related to record inactivation, either by the record owner or a third party. Please specify the record(s) in question by the URL(s), and reason for the inactivation.  All questions related to OpenAIRE reporting and grants. Before sending a request, make sure your problem was not already resolved, see OpenAIRE FAQ. For questions unrelated to Zenodo, you should contact OpenAIRE helpdesk directly. All questions related to possible partnerships, outreach, invited talks and other official inquiries by media.If you are a journal, organization or conference organizer interested in using Zenodo as archive for your papers, software or data, please provide details for your usecase. Report a technical issue or a spam content on Zenodo.Please provide details on how to reproduce the bug. Upload any screenshots or files which are relevant to the issue or to means of reproducing it. Include error messages and error codes you might be getting in the description. For REST API errors, provide a minimal code which produces the issues. Use external services for scripts and long text, e.g. : GitHub Gist. Do not disclose your password or REST API access tokens. Questions which do not fit into any other category. Include this information to assist us with narrowing down the cause of your problem. You haven't attached any files. If you want to add/update files, make sure to attach them or provide us with the link to them. Do you want to proceed anyway?